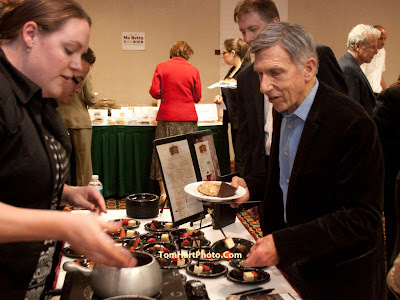 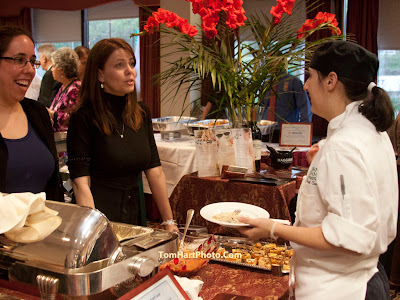 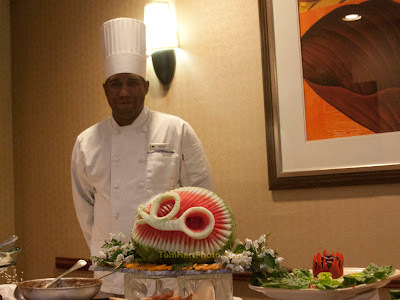 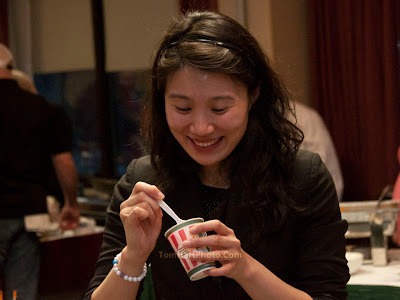 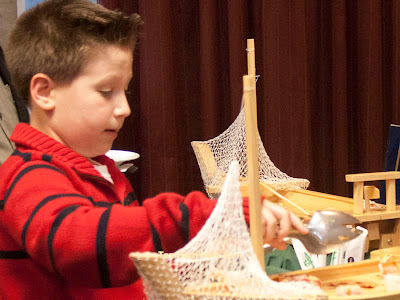 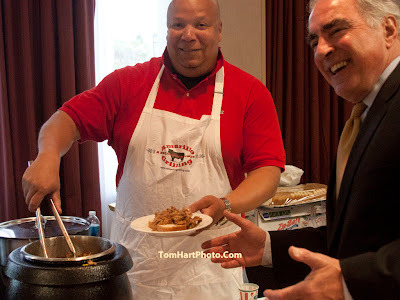 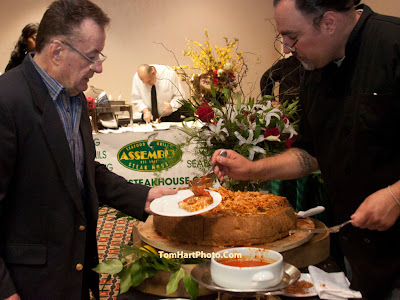 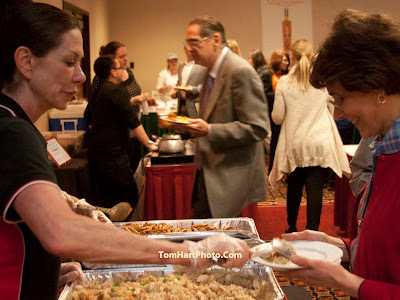 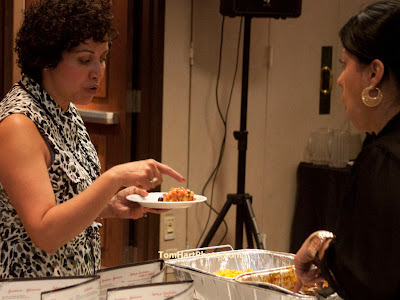 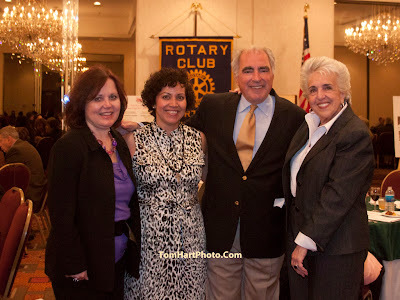 The Fort Lee Rotary fundraiser, Food Fest 2011, on May 2 at the DoubleTree Fort Lee Hotel. 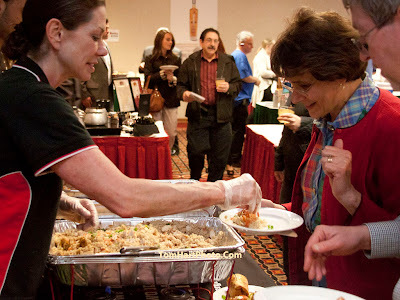 Good food, good times…Some 30 restaurants offering multiple samples of their house specialties and donating their time and services to support the Fort Lee Rotary’s “Gift of Life” Program. 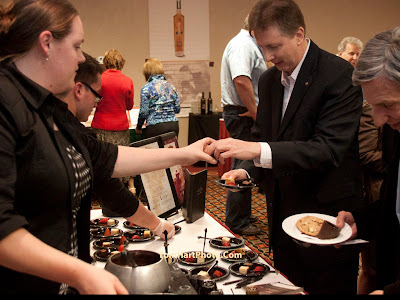 All were eager to show off their wares and generous with their samplings, all for a good cause. 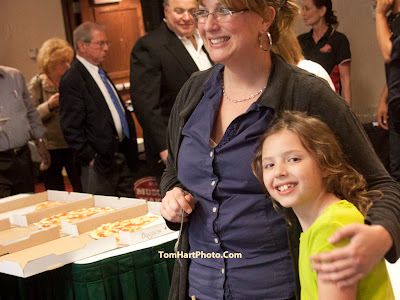 The only thing missing from the my previous week’s shoot at the “Taste of Paramus” was the string quartet.